Aetna farm equipment belts and precision idlers are available from CBC Australia . Aetna farm equipment belts and precision idlers are generally used as tighteners or direction changers. The farm equipment belts and precision idlers are available for all standard, flat and ‘V’ belts. 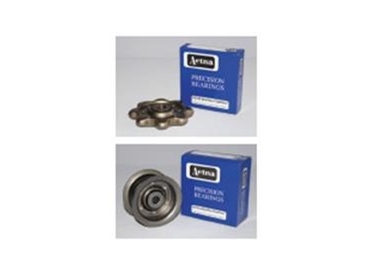 Aetna farm equipment belts and precision idlers are permanently sealed and lubricated against grime and dirt. Designed to fit into existing designs with little or no engineering changes, Aetna farm equipment belts and precision idlers also readily adapt to new designs.